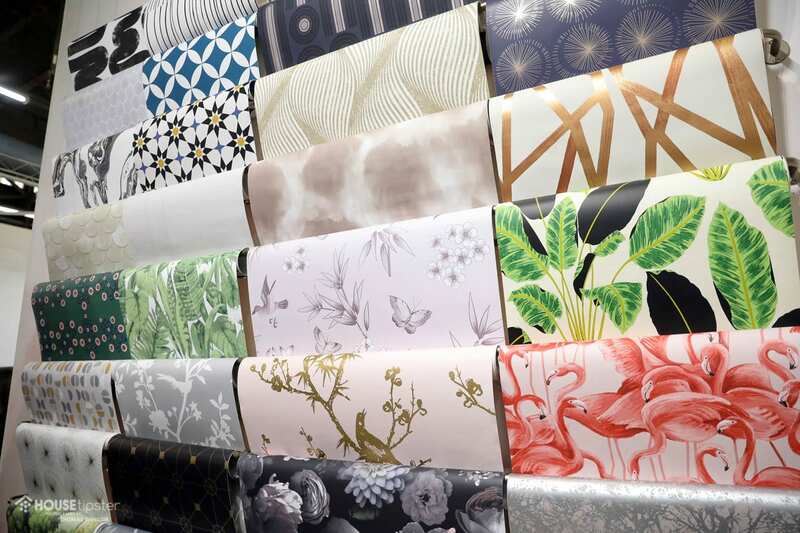 Eye-catching colors and lively wall prints were on full display at Tempaper’s stunning spring wallpaper showcase during the 2019 Architectural Digest Design Show in New York City. 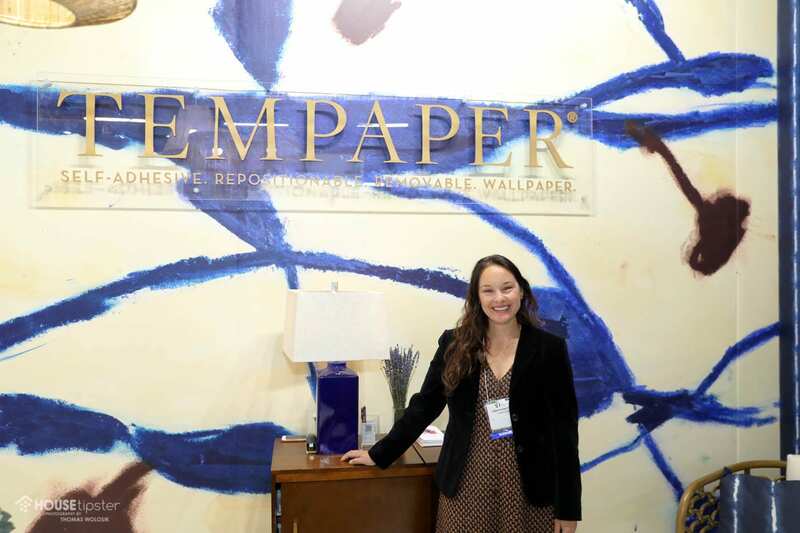 The House Tipster Industry team was able to meet with Owner and Creative Director Jennifer Matthews from Tempaper at the show, where she introduced us to some of her brand’s newest designs and innovations. 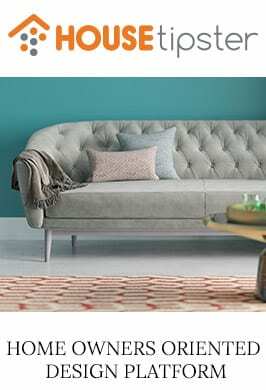 Color and texture are hugely important elements of all wallcoverings, but Tempaper’s unique products showcase how you can amplify the vibe of a space with your chosen paper’s look and feel. 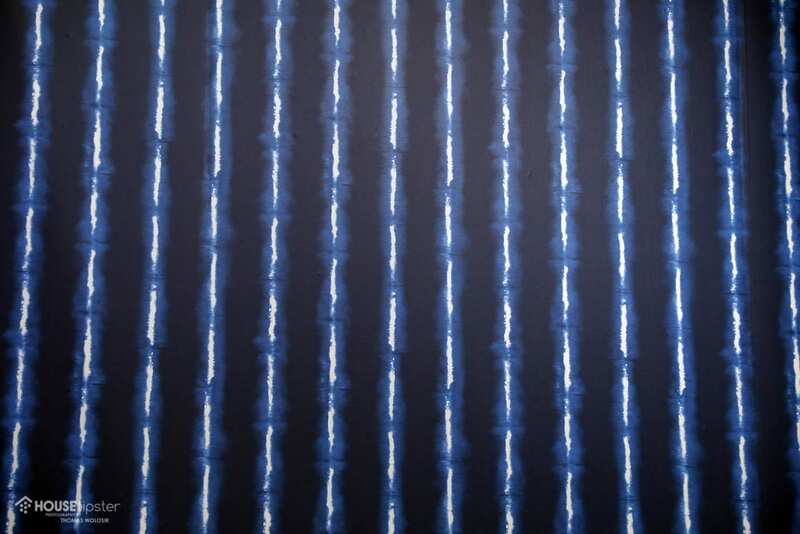 Tempaper’s innovative designs are also easy to use, and take a lot of the pressure of permanence out of working with wallpapers. 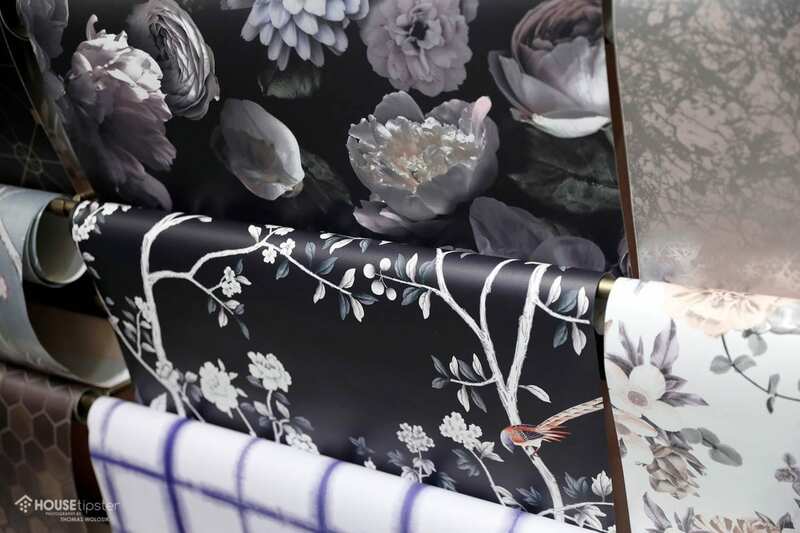 To see more from Tempaper’s latest releases, make sure to check out the exclusive House Tipster Industry LIVE episode we filmed with Jennifer Matthews during the show. Press play on the Facebook video below to get started. Stay tuned for more exclusive interviews and exciting brand spotlights, straight from the 2019 AD Design Show. Our team will also be broadcasting live streams from 30+ vendors, so make sure to stay updated with our action-packed schedule.